A lovely stackable beauty GWP at Nordstrom (with newly added 11pc beauty bag), REN, and Lipstick Queen. Lipstick Queen (NEW) Choose your FREE LIPSTICK When You Spend $£€40 – worth $24. (4d) Flash sale up to 70% off. Free shipping with any $30 order. REN (NEW) Enjoy 15% off all full-size products with code SINGLES15. 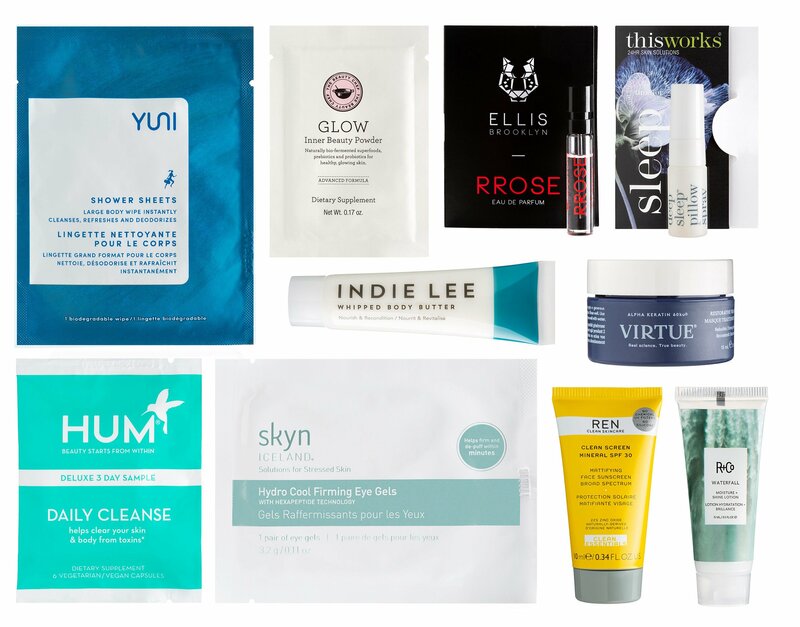 REN coupon excludes value sets, holiday kits & Evercalm Overnight Recovery Balm. Valid through November 11th at 11:59 PM PST. NORDSTROM (NEW) Get up to 40% OFF clothing, shoes and accessories for women, men and kids–and items for the home–at the Nordstrom Fall Sale. Don’t wait: the sale ends November 18! FREE shipping, pick up in store and more. I highly recommend checking out Anthropologie home – up to 65% off! (NEW) Nordstrom offers deluxe samples with any $10 purchase of Clinique use coupon code DMOONCLIN, while supplies last.